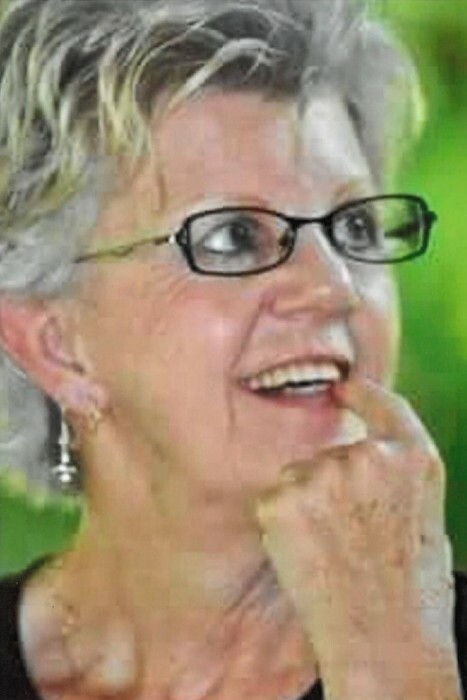 Charlotte (Barnett) Maxwell, age 70 of Unicoi, TN went home to be with the Lord on Saturday, September 1, 2018. She was a native of Mitchell County, NC and a daughter of the late Rev. Calvin and Rittie (Peterson) Barnett. Charlotte enjoyed spending time with her family, especially her great grandson Anderson, he was the light of her life. She also enjoyed sleepovers, and giggling with her sisters. She was a member of Marbleton Freewill Baptist Church and a true faithful servant of the Lord. Her special caregivers were Chris Cooper and Sonya Tipton. Survivors include: sons; Chris Cooper, of the home, Greg Cooper (Candy), of Bakersville, NC, granddaughter; Kelcy Little (Adam), great grandchildren; Anderson James Little, Elizabeth Palmer Little (arrival date September 26, 2018), stepdaughters; Jennifer (Maxwell) Rass, of Beverly Hills, Michigan, Michelle (Maxwell), Gersin, of West Bloomfield Township, Michigan, step grandchildren; Ethan and Hannah Rass, Rocco and Lucy Gershin, brothers; Arnold Barnett (Sandra), Gaylon Barnett (Norma Jean), David Barnett (Dorothy), Danny Barnett, Michael Barnett (Melinda), Jack Barnett (Barbara), and Jerry Barnett (Sharon), sisters; Edna Garland (Joe), Carolyn Oaks (Ken), Carrie Pritchard (Joe), and a host of nieces and nephews. In addition to her parents she was preceded in death by: husbands; Kenneth Maxwell (2016), and Nelson Underwood (1999), brother; Cratus Barnett, and sister, Maxine Garland. Funeral services will be held in Marbleton Freewill Baptist Church on Tuesday, September 4, 2018 at 3:00PM with Tim Broyles and Jerry Barnett officiating. The family will receive friends two hours prior to the service. Interment will follow in Bakersville Memorial Cemetery. Henline - Hughes Funeral Home is assisting the Maxwell Family.